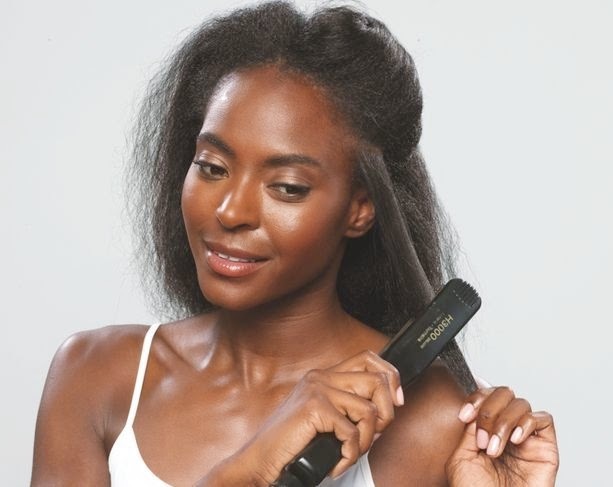 ESSENCE.COM Straight Talk: Tips on Flat Ironing Relaxed Hair - Hairlicious Inc.
It’s important to start with a clean slate! You shouldn’t apply a flat iron to dirty hair because it can cause future breakage. Try a sulfate free shampoo to prevent your hair from being stripped of its natural oils. To prevent dry dull flat-ironed hair, give your hair a thorough deep condition to ensure the hair will remain moisturized and soft. 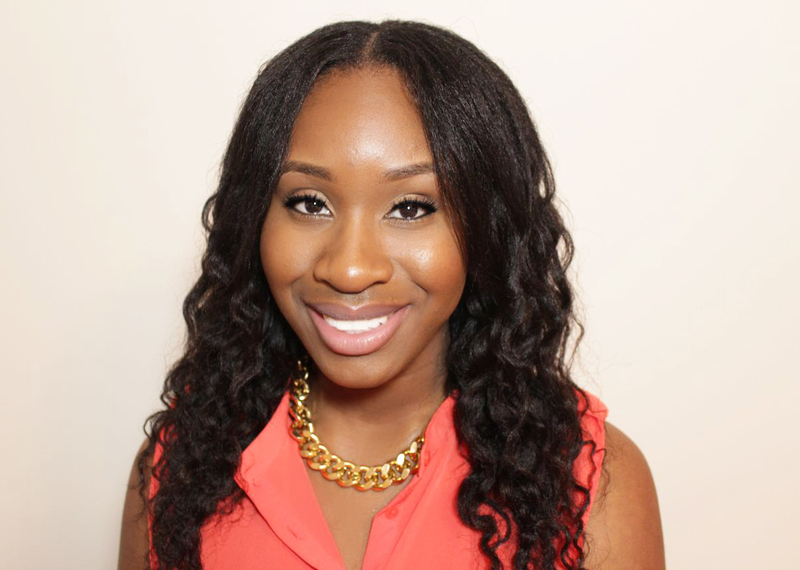 Deep conditioning your hair prior to flat ironing protects the hair from heat damage. A smoothing leave-in encourages the hair to lay flat, promotes shine, provides heat resistance and anti-frizz benefits. No matter the climate, your hair is protected! 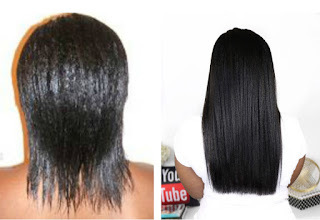 I like to use my smoothing leave-in on damp hair, prior to my flat ironing, and after I’ve finished flat ironing. 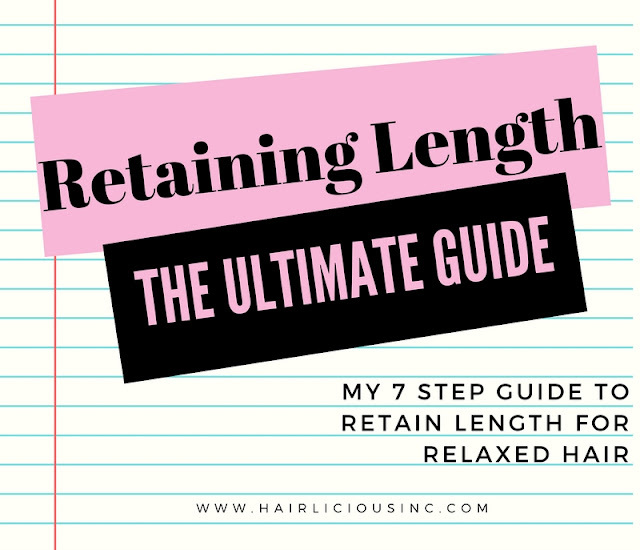 I use a quarter size amount and pass it through my strands for even distribution. Adjust the heat setting on your flatiron to a setting that is comfortable for you and your hair. Using the flatiron at 450 degrees is way too hot and potentially damaging to your hair. Play around with the settings to see what works best. I like to set my flat iron anywhere between 350-400 degrees. Pass the flat iron over your hair slow and steady. The slower you go, the better the heat will penetrate into the strands giving your hair that shiny smooth straight look! 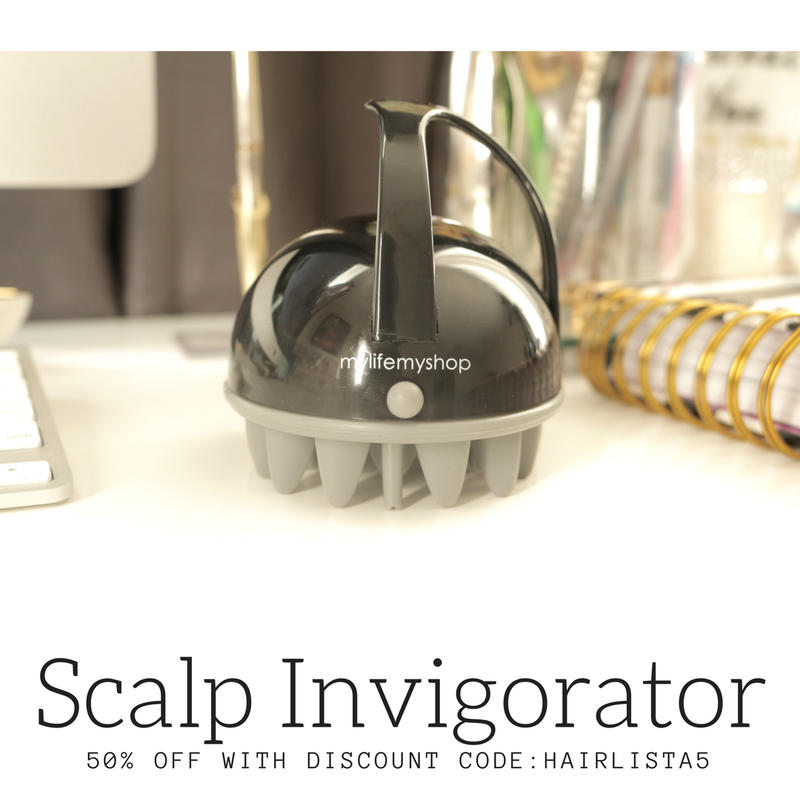 Sliding the flat iron slowly through the hair also minimizes the amount of times you pass the iron through the hair. One or two passes are all you really need. Try it! 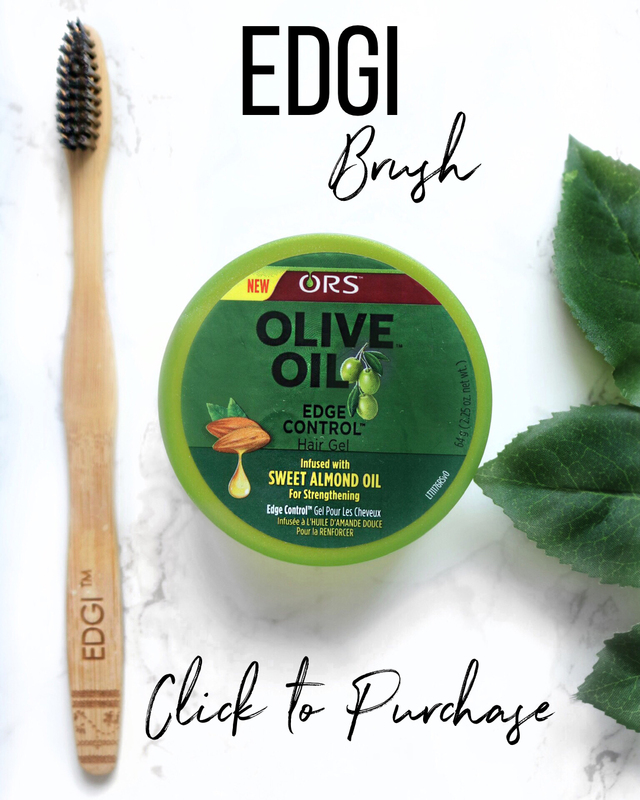 For silky smooth results! I like to part my relaxed hair in small 1” inch sections. I do this because it’s easier to manage my hair in smaller doses as opposed to tackling the entire head at once. I also realized that flat ironing in small sections allows the heat to be evenly distributed on each strand ensuring consistent frizz-free results. Big sections wont straighten properly! Tropic Isle Living - Get Your 20% Off Today!